Amazon India is now taking registrations for the Honor View 10, also known as the Honor V10. The global launch is set for January 8, but the pricing for both India and the United States remains unknown. The first flagship to launch in India next month will probably be the Honor View 10, which is already up for registration on the local Amazon website, although it has no price or shipping date yet. On January 8, Huawei will launch this device globally, and those who register should get the availability and pricing details the same day as well. Huawei's Honor View 10 is widely known as the Honor V10, so those who think there is any difference between these two handsets should rethink it. 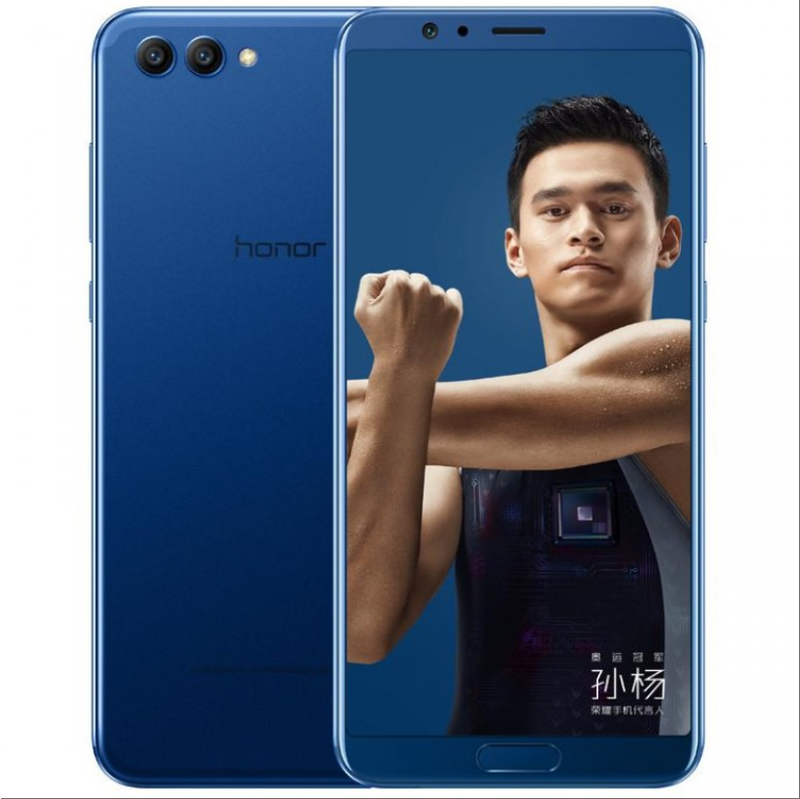 Advertised as "Your first AI phone," this 5.99-inch handset has a HiSilicon Kirin 970 processor inside and runs Android 8.0 Oreo with EMUI 8.0 on top out of the box. While Amazon India only mentions the 6 GB RAM/128 GB internal storage variant, there should also be two 64 GB storage versions: one with 4 GB RAM, and the other featuring 6 GB RAM. All the Honor V10/View 10 variants feature a primary dual camera with 16 MP + 20 MP sensors, as well as a 13 MP selfie shooter. Although the user must choose between adding a microSD card or a second SIM, this phablet features dual 4G and dual VoLTE support. Other highlights of the Honor V10/View 10 include 9V/2A fast charging, face identification, and a 3,750 mAh battery. It comes in Navy Blue and Midnight Black. We will get back to it once it launches since the pricing for US and India has not been announced yet. In Europe, the Honor V10/View 10 is expected to retail for around US$600.